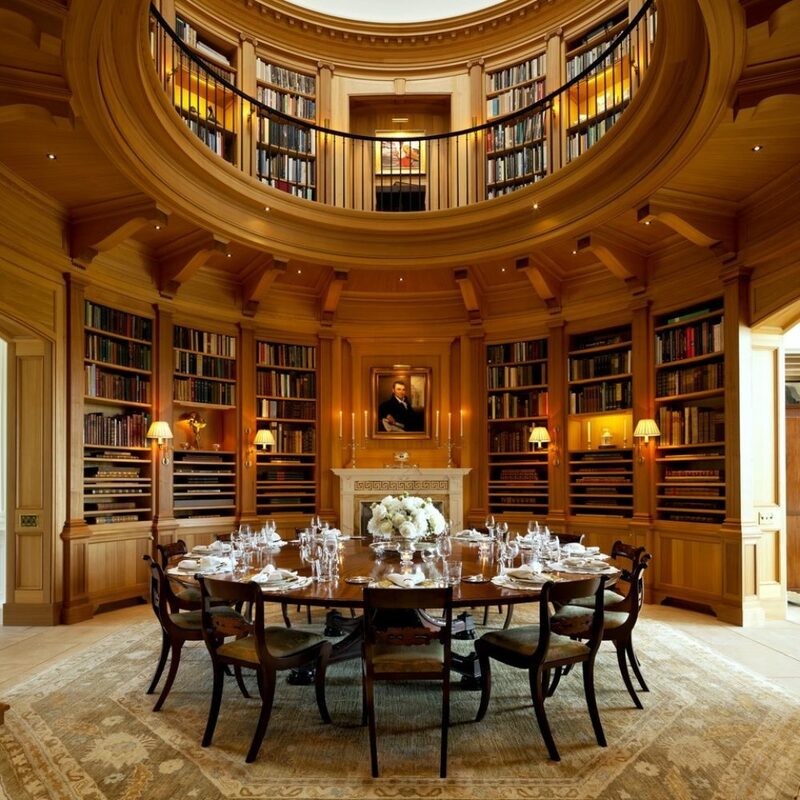 Gaston & Wyatt is one of the leading providers of architectural millwork for exceptional projects throughout the United States. Whether a large country estate, a new suburban residence, a seaside property or a city apartment, Gaston & Wyatt tirelessly devotes itself to helping homeowners, architects and contractors realize their collective vision for a project. 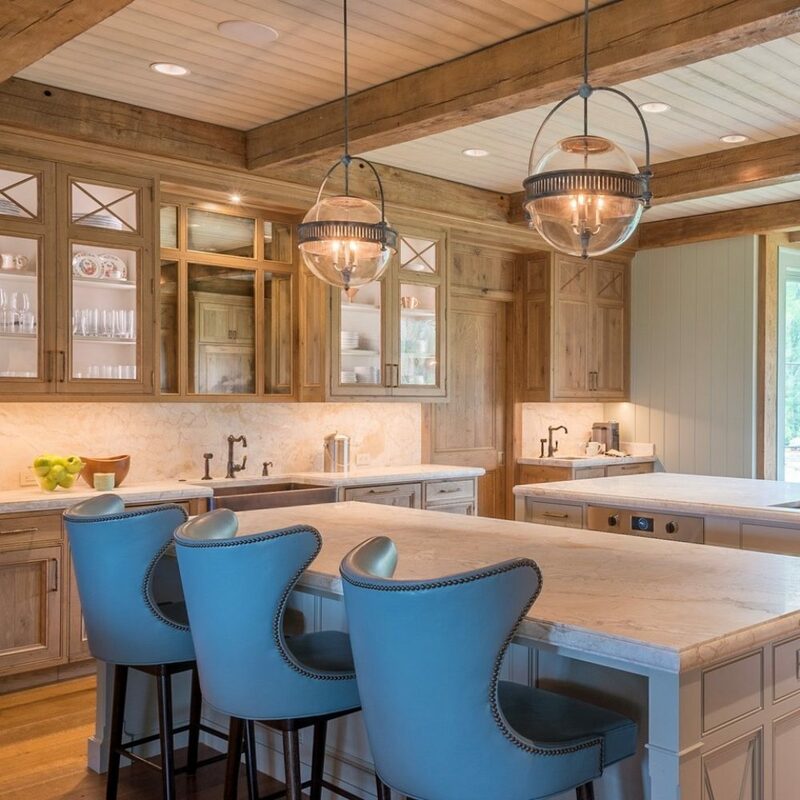 We have assembled a team of the finest woodworkers in the country and create bespoke kitchens, cabinetry, millwork, one-of-a-kind furniture, outdoor structures and special features for some of the most extraordinary estates in the United States. 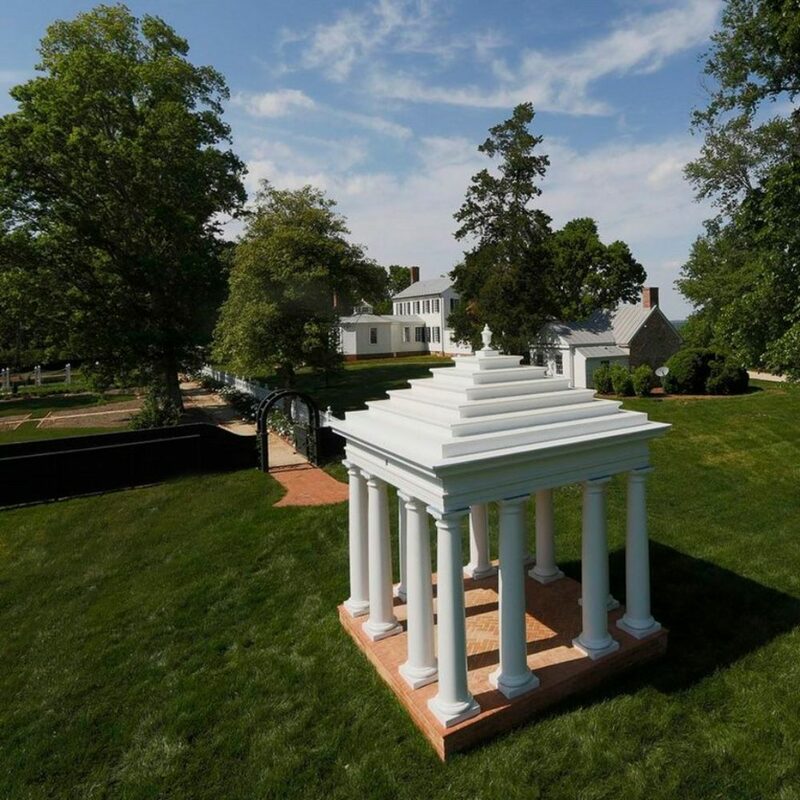 We have had the privilege of working with some of the country’s leading architects, including Barnes Vanze Architects, Dalgliesh Gilpin Paxton, Fairfax & Sammons, Hamady Architects, Ferguson & Shamamian, Robert Couturier, John B. Murray Architect and G.P. Schafer Architect, just to name a few. Since 1979, Gaston & Wyatt has operated from Charlottesville, Virginia but our work takes us from coast to coast. At Gaston & Wyatt, we have not lost touch with timeless woodworking techniques. Many of our dedicated craftsmen have been with us for twenty years or more. While modern tools are a part of our operation, each commission is bench-made and the smallest of details become obsessions. 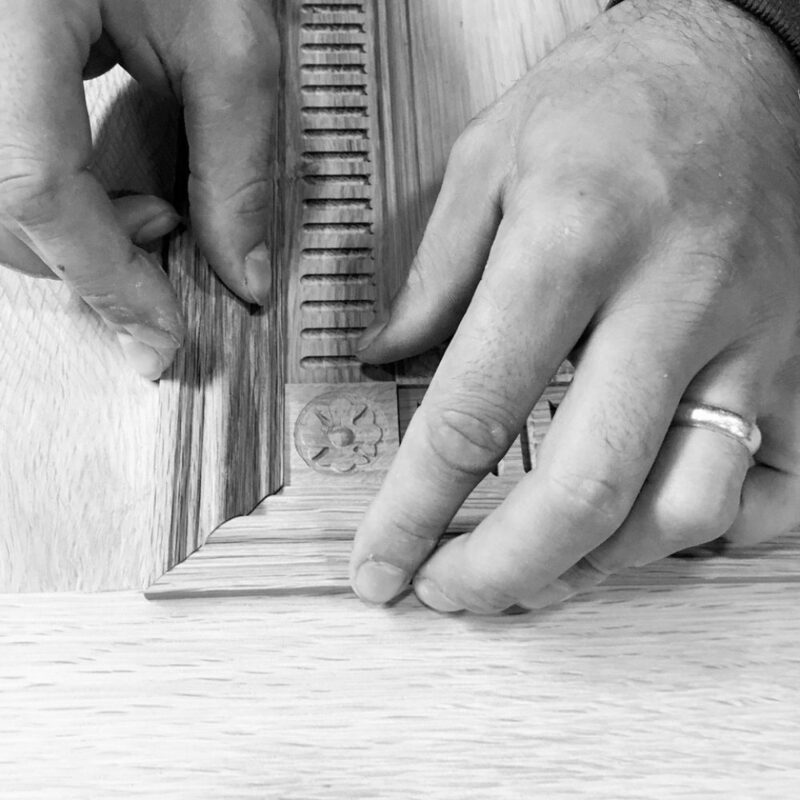 Our work is highlighted by traditional joinery techniques such as dovetailing and mortise and tenon joints and carefully selected materials of the highest quality. As well, we embrace more complex veneering, radius and curved work. Every design produced by Gaston & Wyatt is unique to your project, tailored to your client’s desires and crafted to stand the test of time. Our operation is significant, but not so large that even the smallest jobs receive the attention they deserve. We have a full-time staff of project managers and drafters that can efficiently respond to projects, ensuring that critical schedules remain intact. We believe our shop drawings and our process are second to none. With a facility of more than 60,000 square feet incorporating state-of-the-art technology and in-house finishing capabilities, we can handle even the largest and most complex projects. As well, Gaston & Wyatt has developed a reputation for sensitive renovation and restoration expertise. 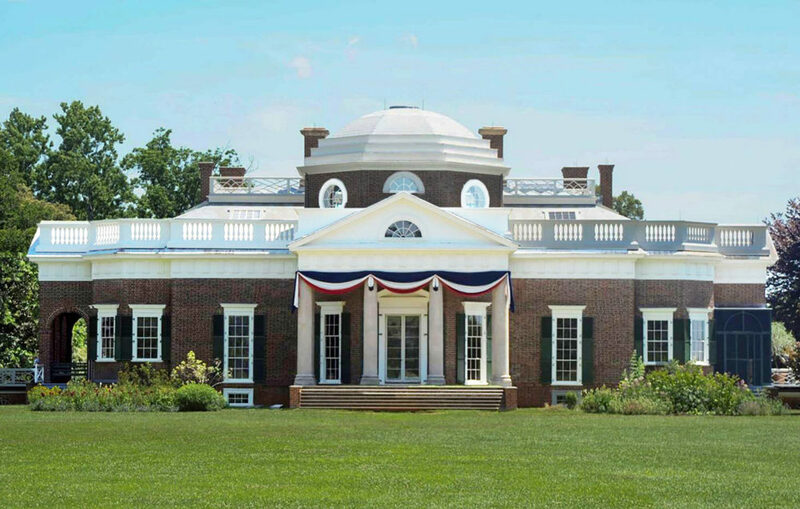 We have been entrusted to work on some of the nation’s architectural treasures, including extensive work on Thomas Jefferson’s Monticello and The Lawn at The University of Virginia, both UNESCO World Heritage sites, James Madison’s Montpelier and The Octagon in Washington DC. 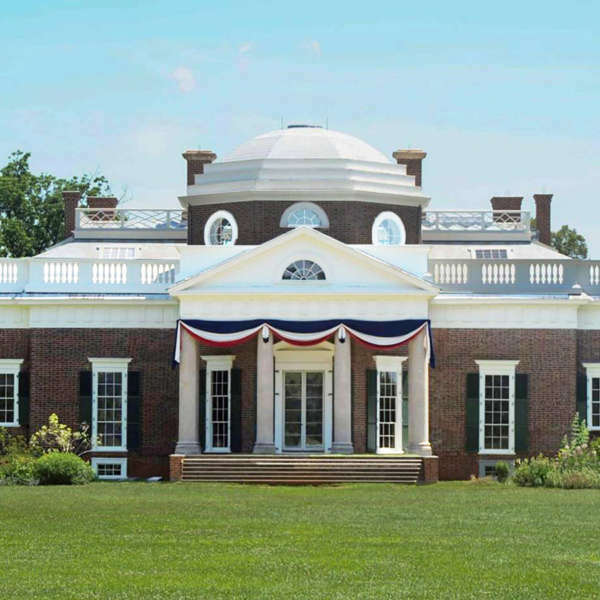 In recognition of such, Gaston & Wyatt received the 2015 John Russell Pope Award for Artisanship from the ICAA for our restoration work at Monticello. Most recently, we were responsible for the restoration of the interiors in The Old Senate Chamber at The Maryland State House, a site of great regional and national historical importance, and for the restoration/replication of gilded age millwork at the Ames-Webster Mansion in Boston’s historic Bay.